Tinnitus is defined as the perception of sound without an external, acoustic source. While it is commonly referred to as “ringing in the ears,” tinnitus can also be described as buzzing, hissing, whistling, static and clicking. Tinnitus can be an intermittent condition or a constant (ongoing) health concern. Most people experience spontaneous intermittent tinnitus, lasting seconds to minutes. Tinnitus lasting minutes to hours, is common after excessive noise exposure. Constant (chronic) tinnitus is defined as occurring for more than three months. Subjective Tinnitus: Sounds that are perceivable only to the specific patient. Subjective tinnitus is usually traceable to auditory and neurological reactions to hearing loss, but can also be caused by an array of other catalysts. More than 99% of all tinnitus reported tinnitus cases are of the subjective variety. Tinnitus is not a disease, but rather a symptom of some other underlying health condition. In most cases, tinnitus is a reaction to damage in the brain, ear and auditory system. While tinnitus is often associated with hearing loss, there are roughly 200 different health disorders that can generate tinnitus as a symptom. 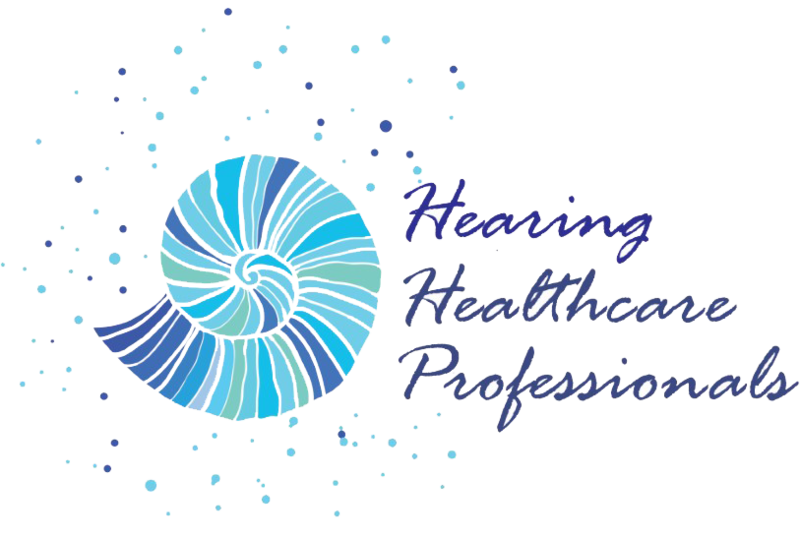 Below is a list of some of the most commonly reported catalysts for tinnitus.